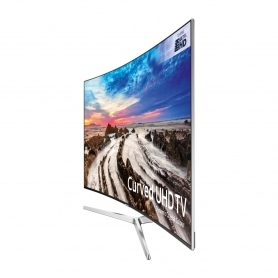 This Smart TV from Samsung has a host of cutting-edge features to boost image quality. 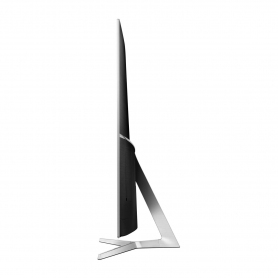 Available in a modern silver finish with a minimal design, this model’s built-in Wi-Fi gives access to Freeview HD, Freesat and more. 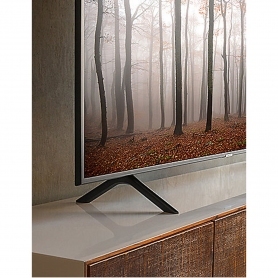 A powerful processor in the UE55MU9000TXXU even scales HD and SD content to look like 4K. On top of its great features, this model’s A-rated energy efficiency helps to keep running costs down. UHD Remastering Engine – There are many different file formats, and image quality can vary widely. This technology analyses and upscales any non-UHD footage to the highest level possible. See all your old favourites with a new level of detail. HDR 1000 – Improves the HDR experience for striking brightness, more detailed shadow and vibrant colours. Mega Contrast – The boosted contrast range of the UE55MU9000TXXU gives brighter whites and darker blacks. Enjoy a more intense picture. Precision Black Local Dimming – By dimming LEDs within the screen to show darker areas, this feature gives even sharper contrast. Supreme UHD Dimming – Divides the screen down into hundreds of smaller zones. This allows the Samsung TV to adjust colour, brightness and sharpness for each of these zones in real time. Active Crystal Colour – Using an enhanced pixel and chip set, this feature gives the UE55MU9000TXXU access to over 17 million true to life colours. 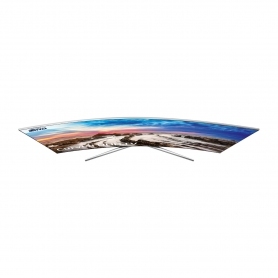 Experience a range of colours 20% wider than that of other UHD TVs. Ensure that every inch of your screen looks its very best. Reveal a whole new level of detail with the UE55MU9000TXXU, and see how much difference it could make for you. 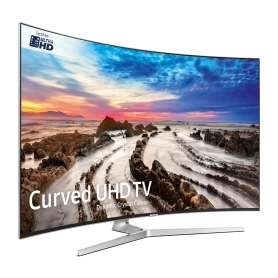 What are the advantages of a curved screen TV? Firstly, its wrap-around effect makes you feel as though you’re in the scene for a more immersive and engaging experience. 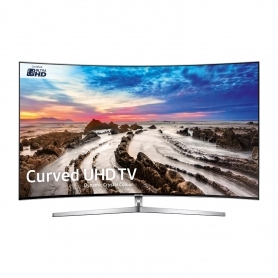 A curved screen also suits the natural curve of human vision, helping to reduce any strain on the eye. The UE55MU9000TXXU comes with two TVPlus tuners that give you instant access to TV, including subscription-free HD, and radio channels through your aerial or satellite dish. The Smart TV’s built-in Wi-Fi also gives you access to catch-up services such as iPlayer and 4oD, as well as apps like Netflix and Amazon Prime. 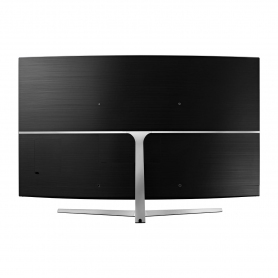 Stream all of your favourites onto the stunning 55” screen. Twin tuners on this Samsung TV mean you can watch one programme while recording another – perfect for families who can’t agree on what to watch. Simply set your shows to record and enjoy them as and when you want. Four HDMI ports at the back of the UE55MU9000TXXU mean you can connect your modern games consoles, Blu-ray players and more. 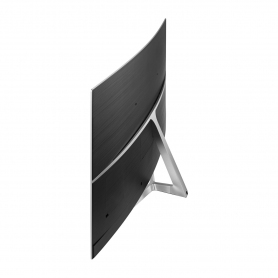 This Samsung TV also comes with a Y-shaped stand, and a 40 W sound output means you’ll be able to find the right volume to suit your living space. 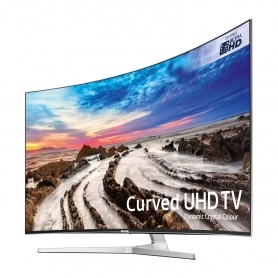 Add a whole new depth to your viewing experiences with the UE55MU9000TXXU from Samsung. Order now.